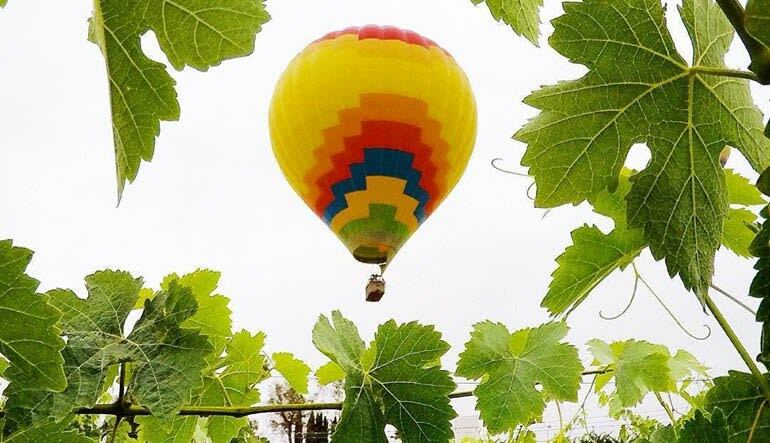 Your hot air ballooning adventure above the vineyards of Temecula awaits! Soar over scenic landscapes at sunrise, brush across treetops and see Temecula from up to 1,500ft in the air. Meeting up at the launch point just before sunrise, you’ll be invited to witness the inflation of the balloon – the perfect opportunity to start snapping photos. Once in the basket, you will gently float along with the wind. You coast by orchards and historic vineyard. 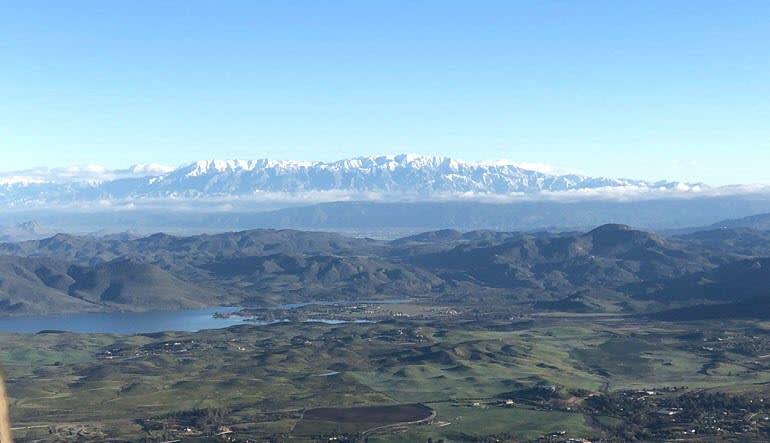 Southern California affords one of the best locations to enjoy a sunrise hot air balloon ride. With safety as a top priority, your pilot will take you on a flight that will create memories to last a lifetime. 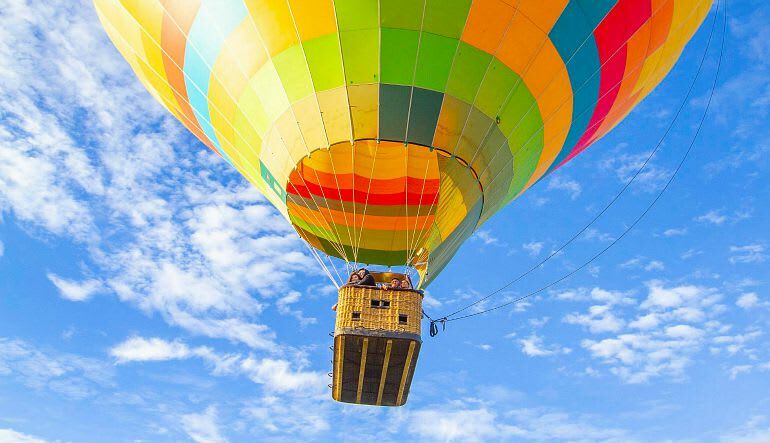 Book a hot air balloon ride today! This was my Birthday gift from my sweetheart ??. My wish finally comes true!?? To ride on a Hot Air Balloon! ? ?and the experience was AMAZING!! ?? a smooth ride and so C@@L!! The crew was excellent and our pilot Phil was so informative with a great attitude. Thank you for an excellent time. Kindly, Susan G.
This was an awesome adventure and I would recommend it to everyone I know. Staff were very friendly and courteous and we really liked Denny's stories.